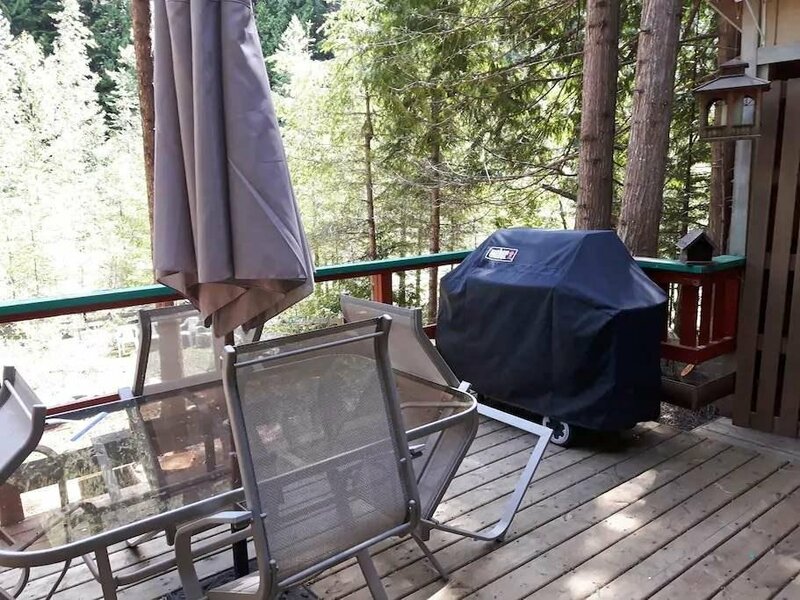 Riverfront Fully Renovated Income Property in Sunshine Valley's Alpine Village near Manning Park. 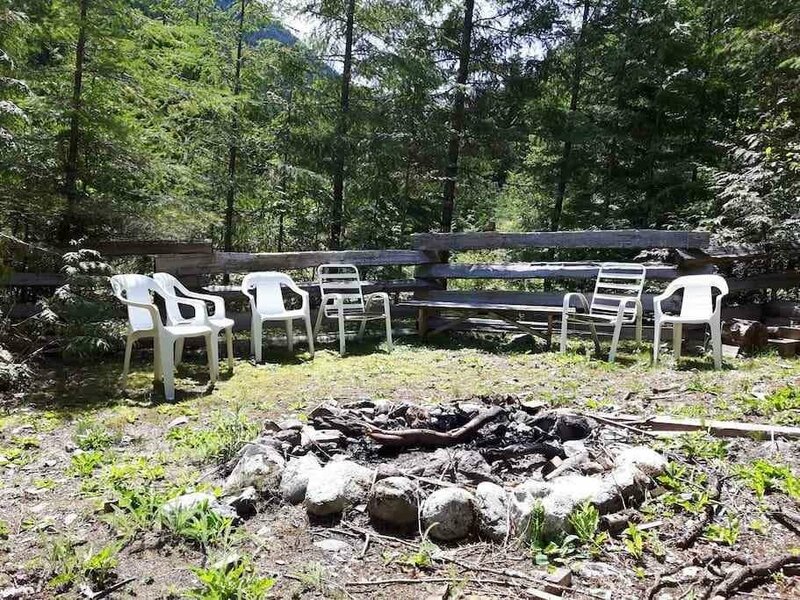 Beautiful mountain setting, fenced back yard, lovely trees with lots of privacy. 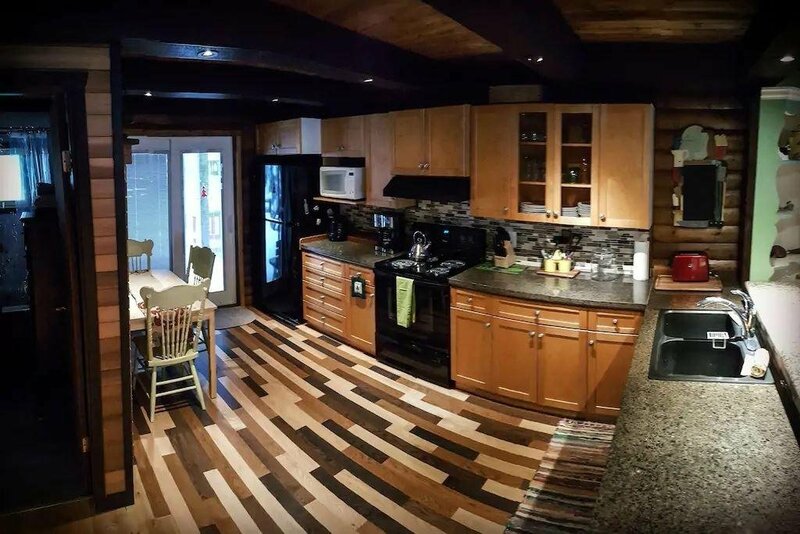 This Fully Renovated Home Features a large lot, 2 large bedrooms, 1 1/2 baths & excellent location near the Community Recreation Centre & Forest Service Road. 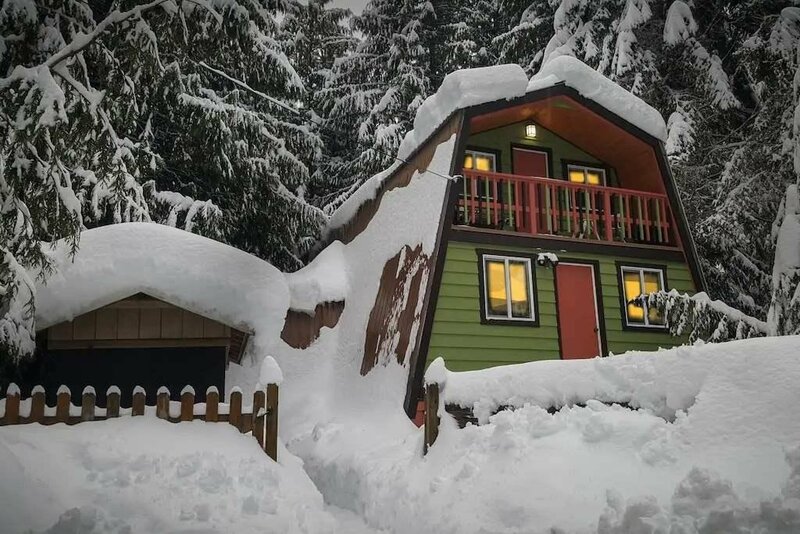 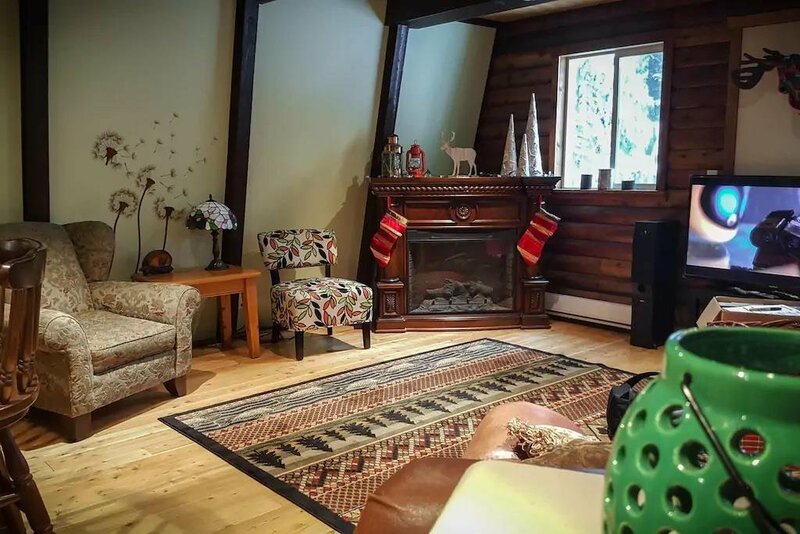 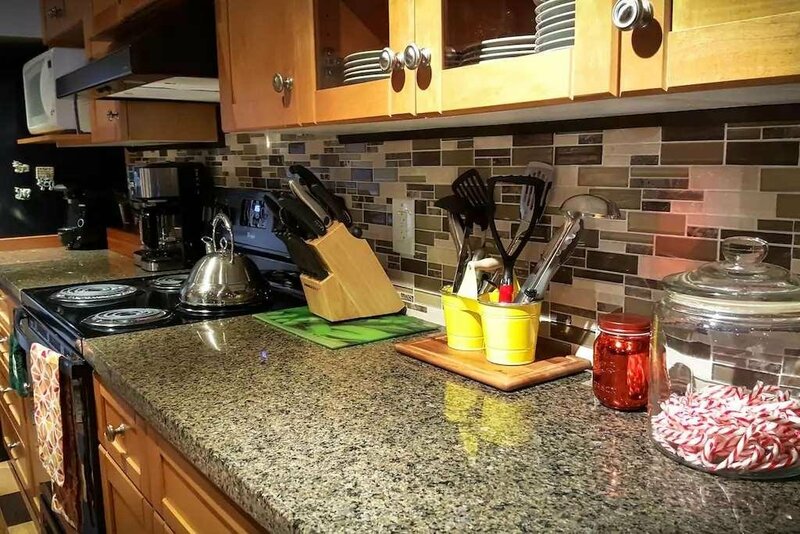 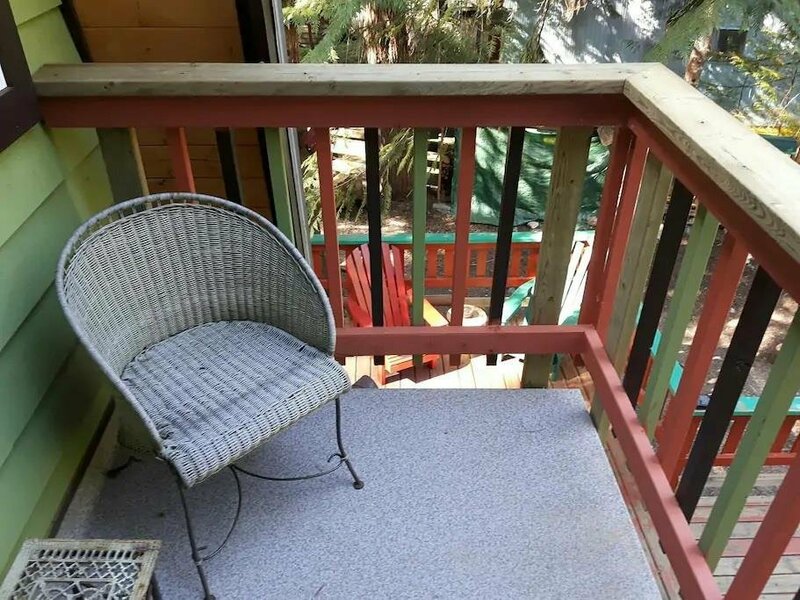 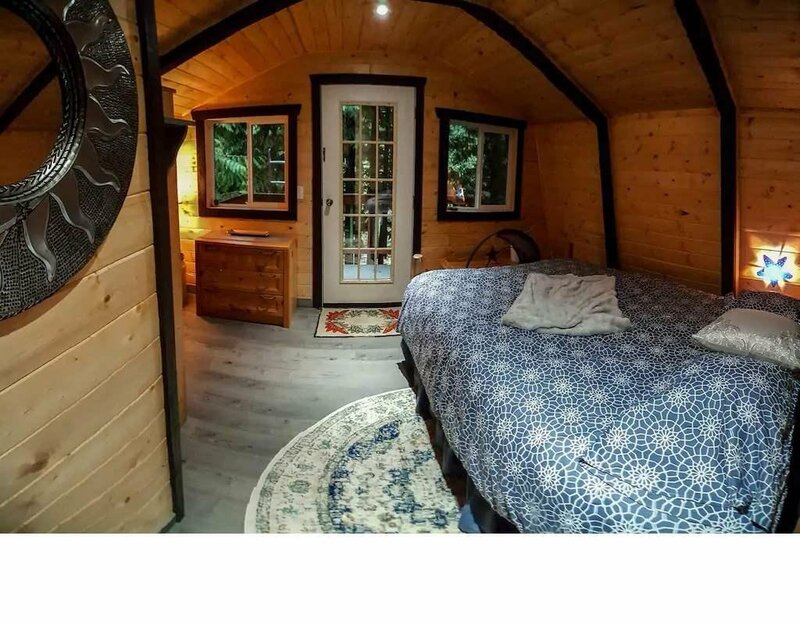 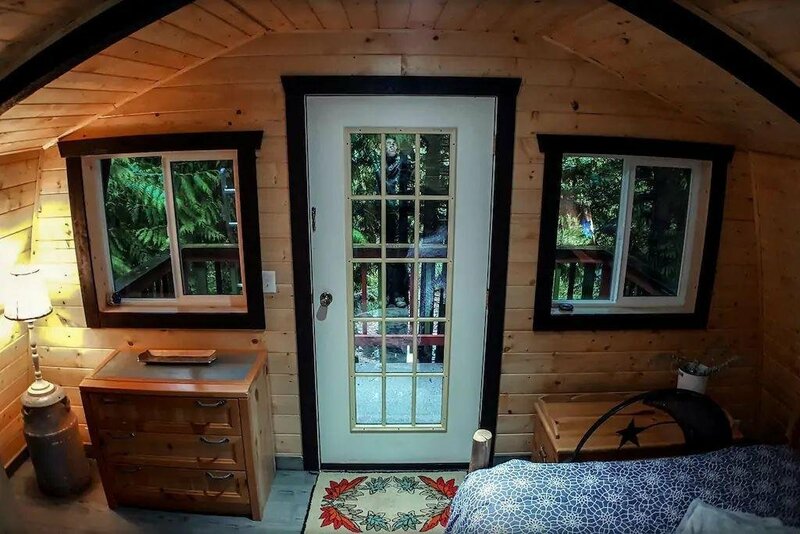 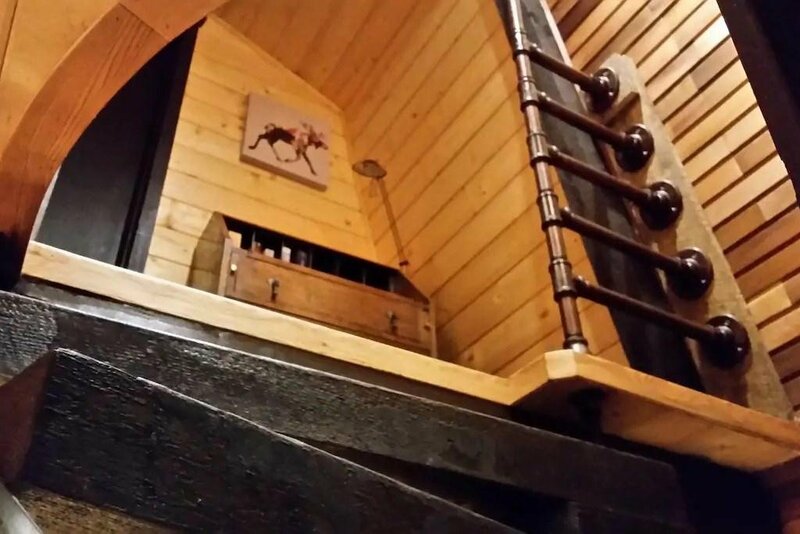 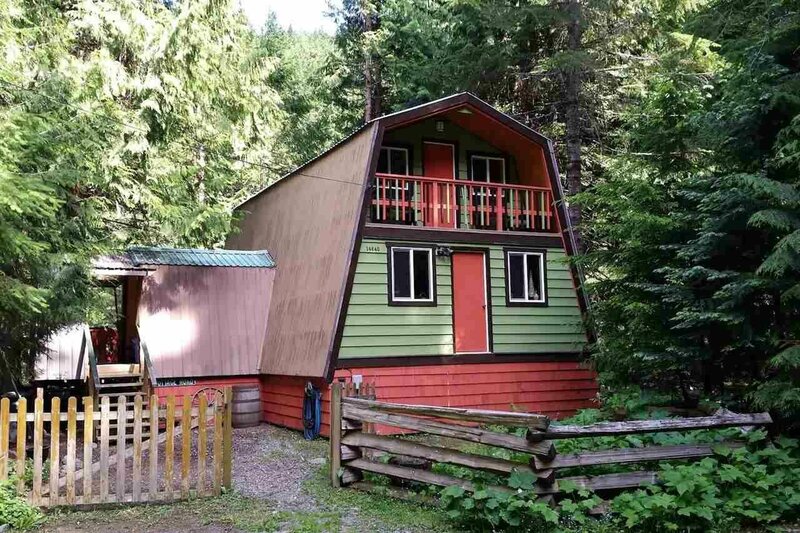 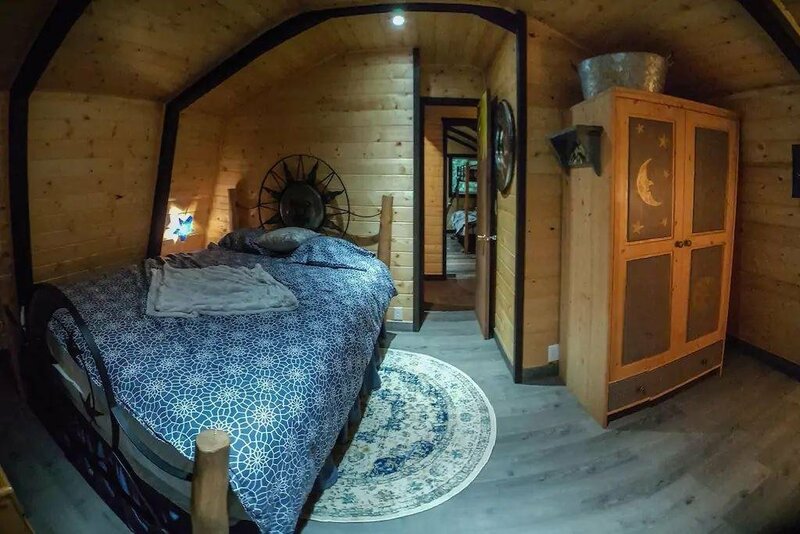 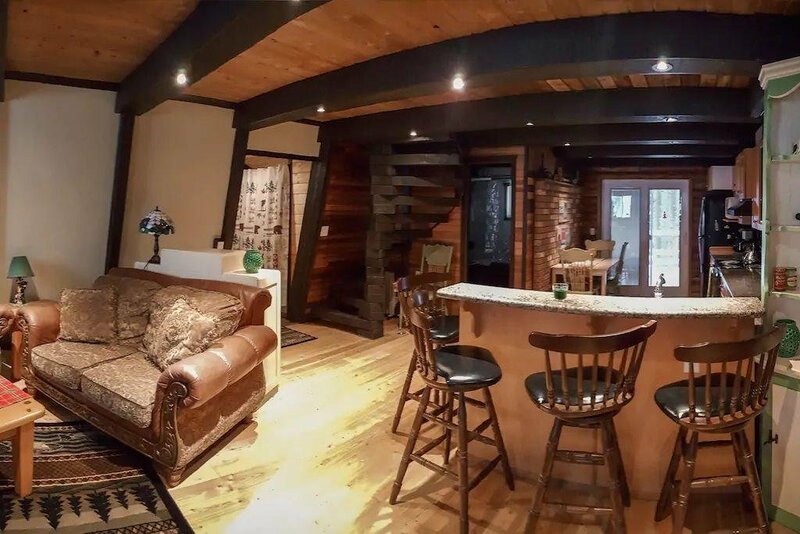 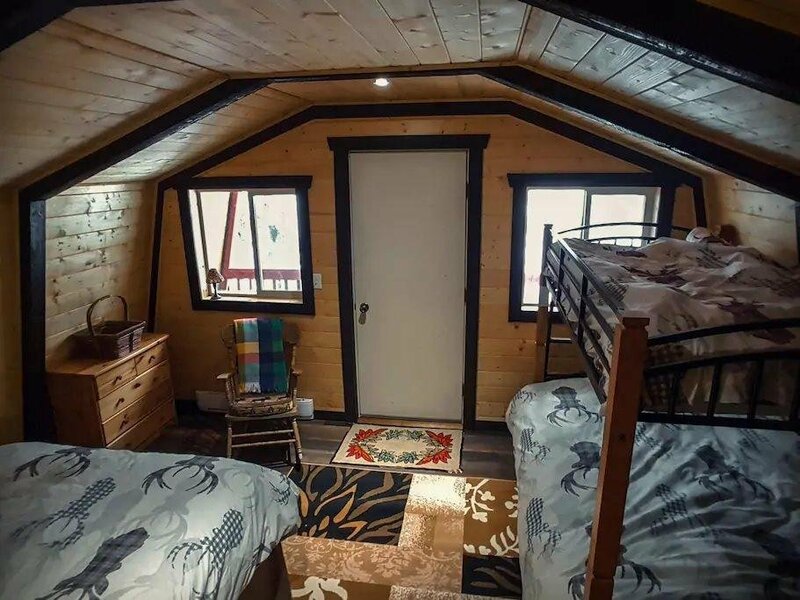 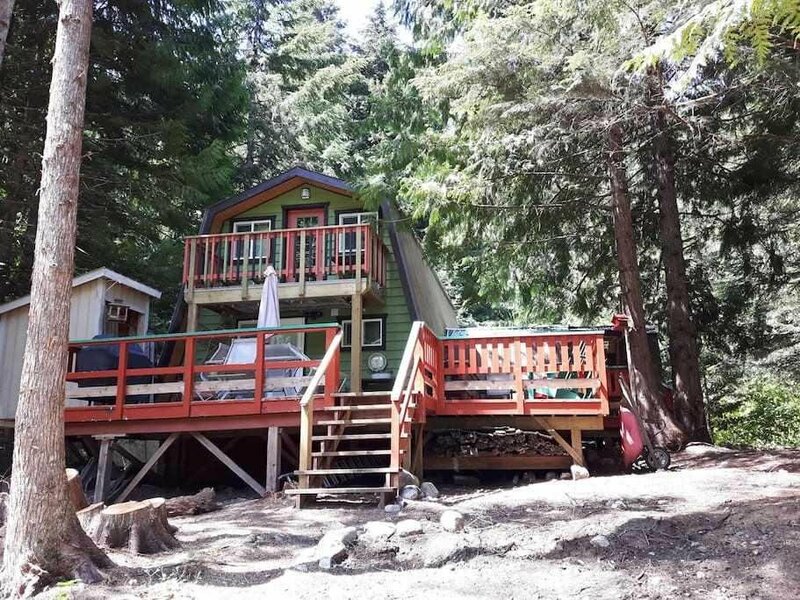 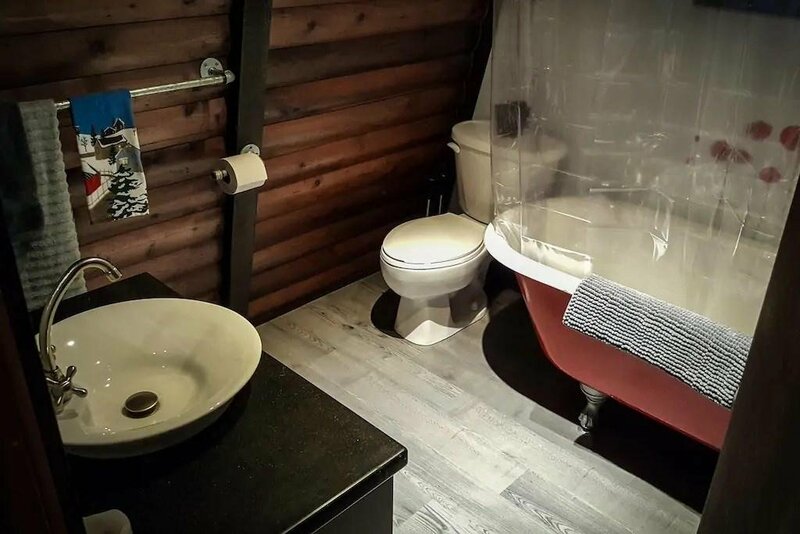 This Property generated over $14k in income on AirBnB in 2018. 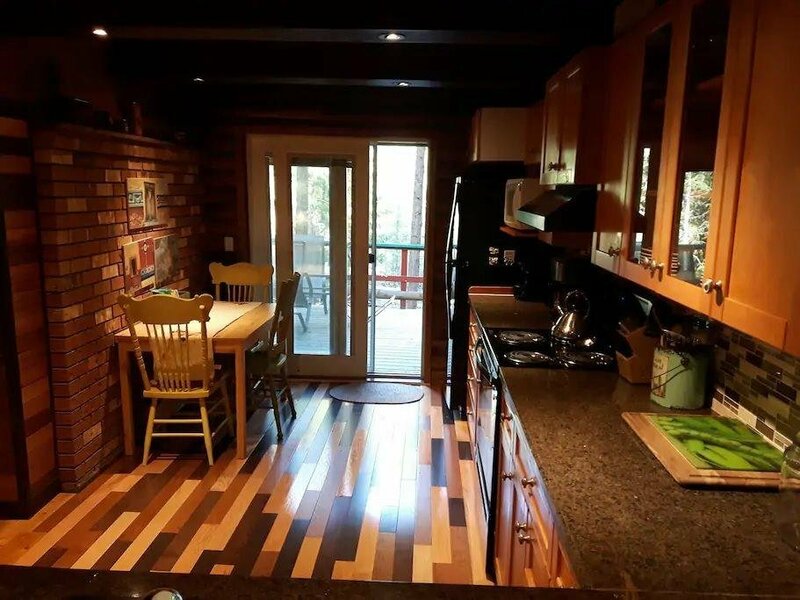 Lots of parking and room for large RV. 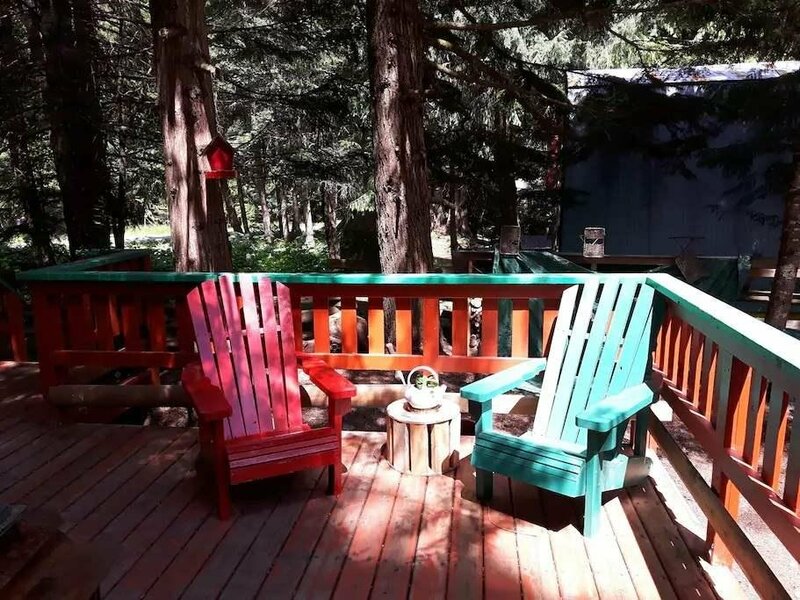 Enjoy all outdoor recreation has to offer with ATV'ing, Mountain Biking, Skiing, Hiking and Fresh Mountain Air. 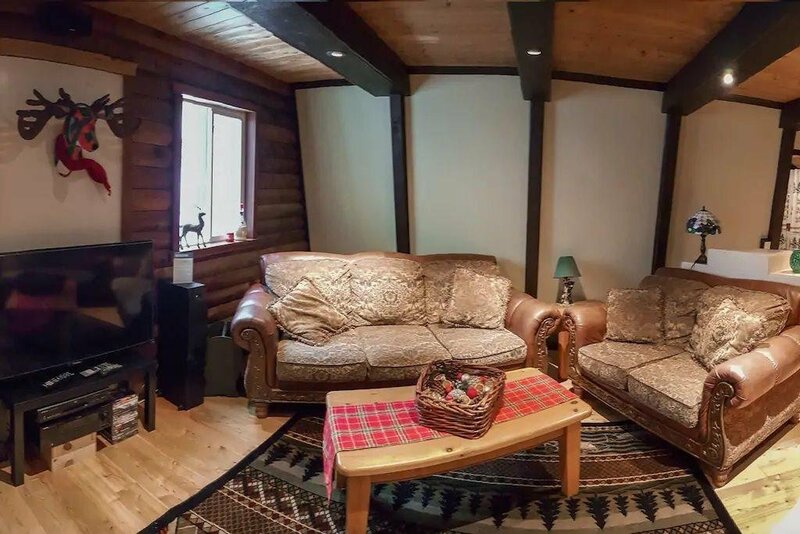 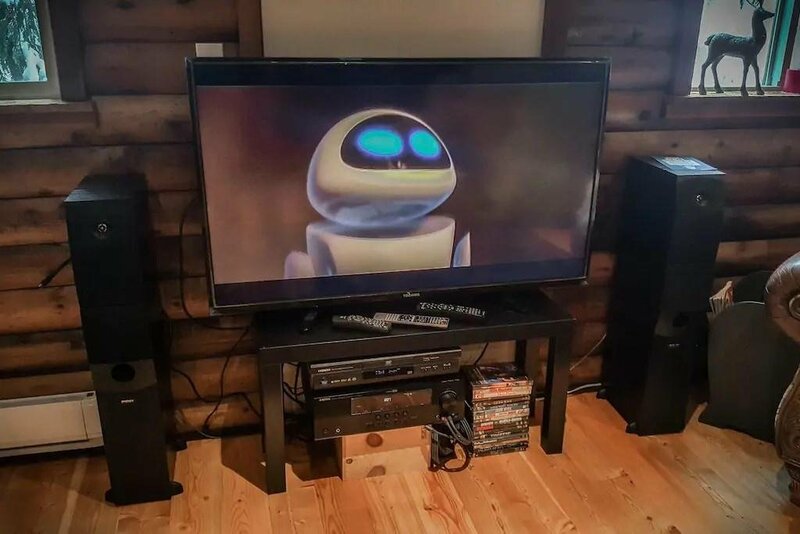 Comes Fully Furnished and ready to use/rent!